This Fall, I will be participating in the ASPCA Virtual 5K to raise awareness for little kitties like Capt. Carrot and Bagheera. Both were in need of homes and medical care when they came into my life and I am happy to provide that for them. 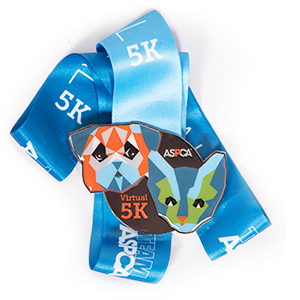 The ASPCA provides life-saving programs and services to millions of animals nationwide. I appreciate your help as we fight to give abused and homeless animals a second chance at life.